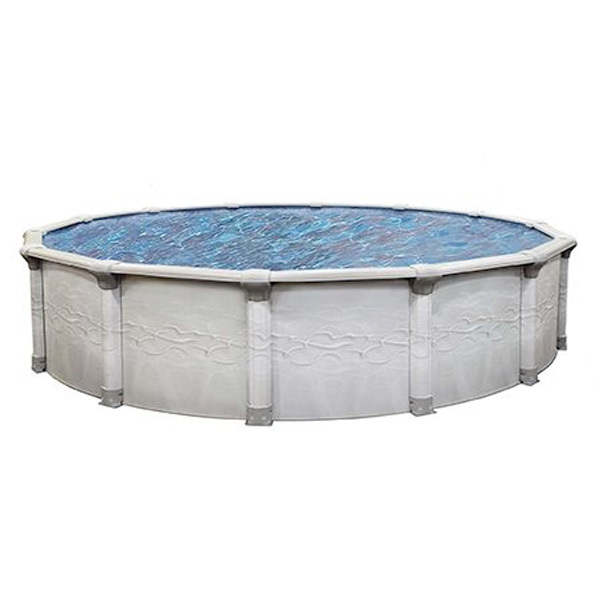 Splash Town Pools and Spas is a full service Pool and Hot Tubs Store! 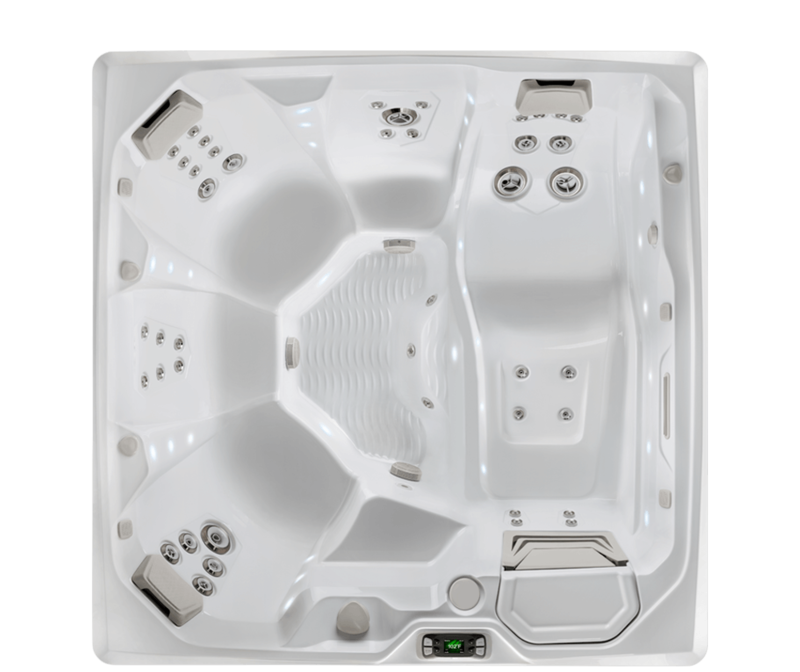 In our showroom you will find Hot Spring Spas. 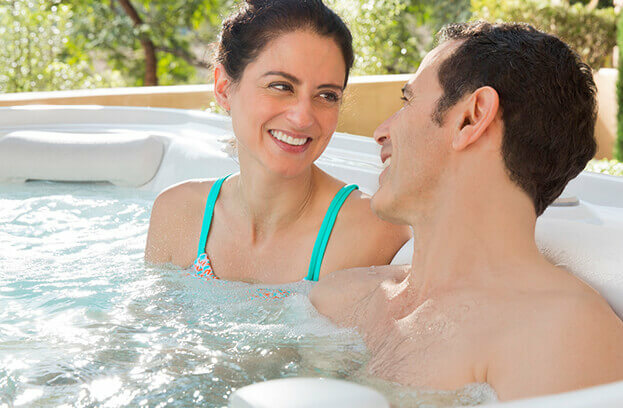 The world’s number 1 selling brand of hot tubs. 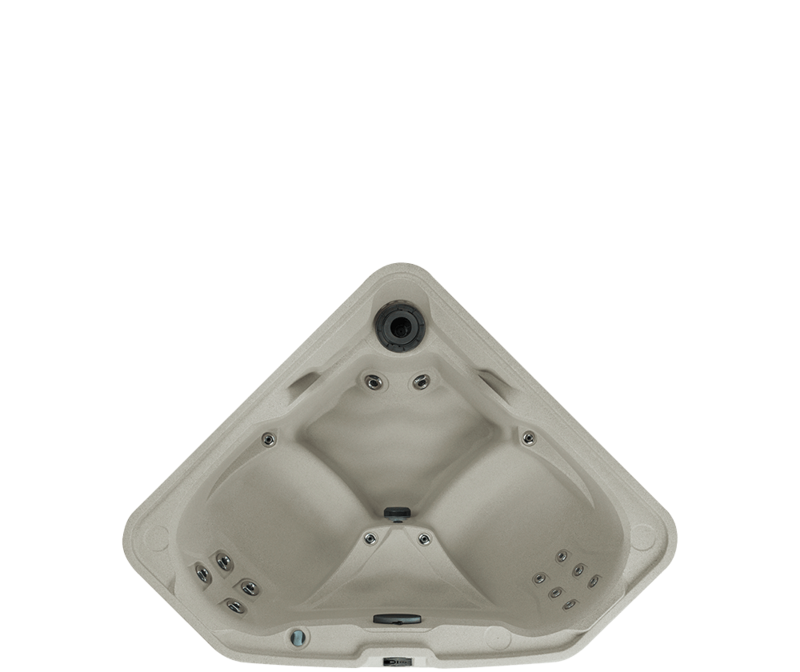 Hot Spring’s quality, energy efficiency, design, and innovation is second to none. With innovation like the freshwater sALT system, water care has never been easier. 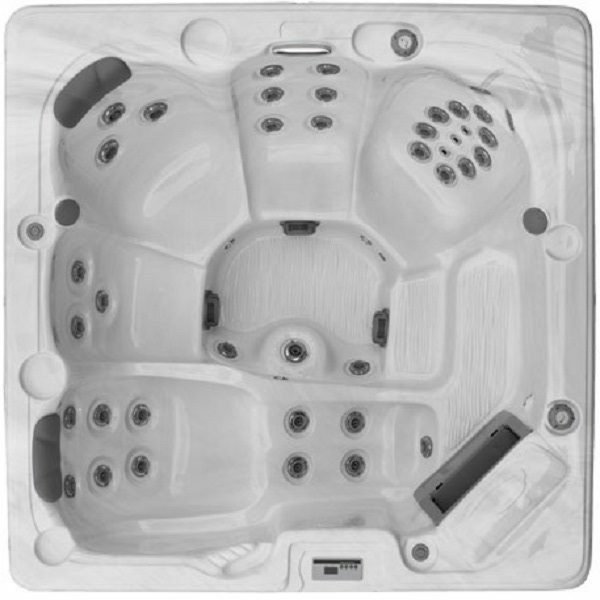 And if you are looking for simplicity, Freeflow’s simple plug n play makes it easy for anyone to be a hot tubber! 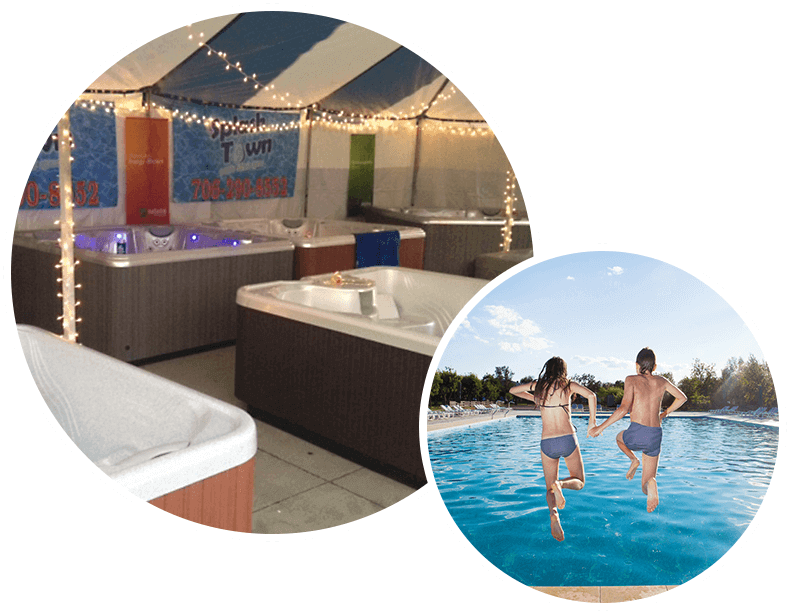 Welcome to Splash Town Pools & Spas! 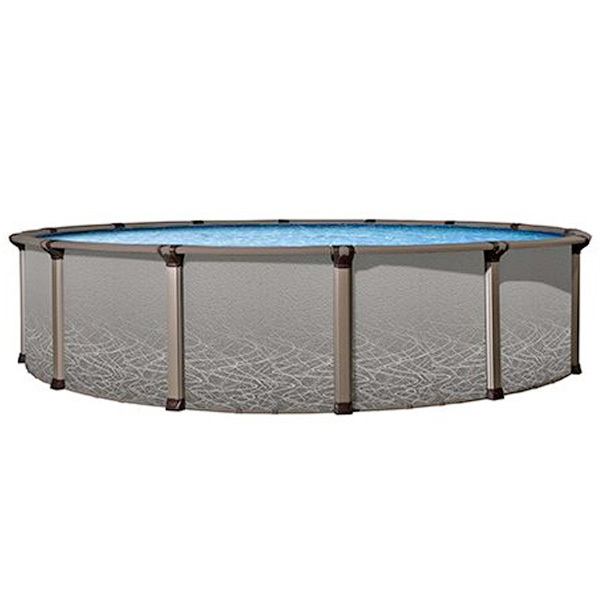 We are Northwest Georgia's premiere destination for premium swimming pool and hot tub products. 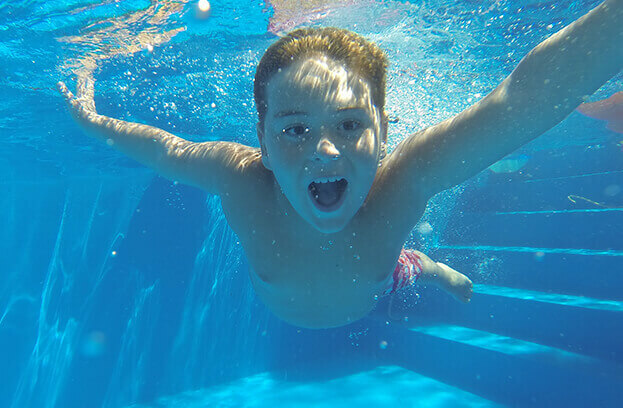 Splashtown Pools & Spas is located in Rome, Georgia and services Cedartown, Rockmart, Cartersville, Calhoun, Cloudland, Summerville, Trion, Lyerly, CedarBluff, Gaylesville, Centre, and Piedmont. 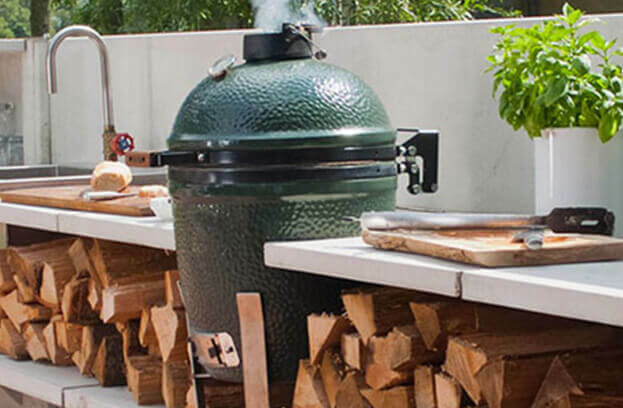 Big Green Egg is the world's largest producer and international distributor of the highest-quality ceramic kamado-style charcoal grills! 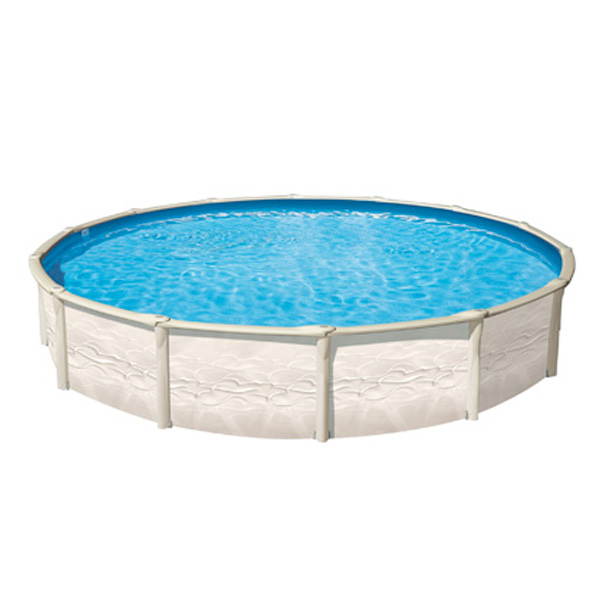 Come in for free water analysis and let us share our expertise in how to keep your pool water clean and crystal clear all year long. 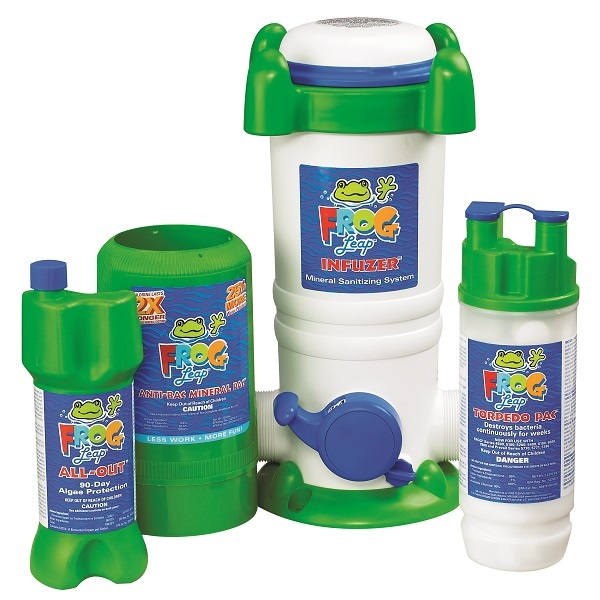 We have a vast selection of water care products. 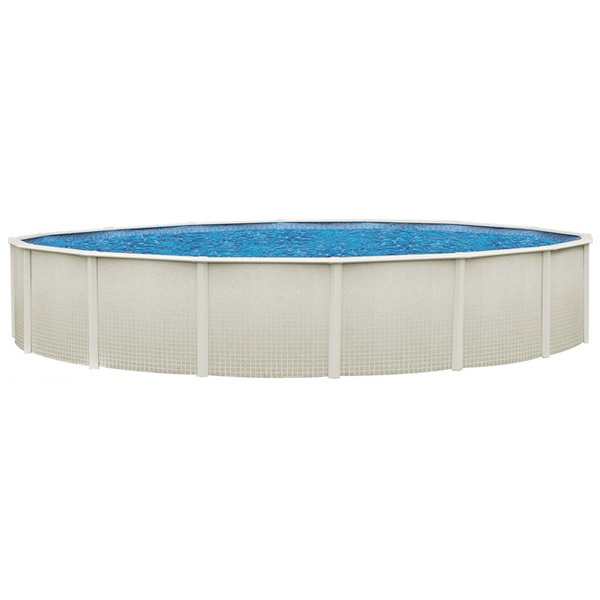 Expert service and competitive pricing will help make your pool the highlight of your summer! We have you covered! Poles, nets, vacuums, hoses, brushes, test strips, cleaners, steps, filters, and much much more! 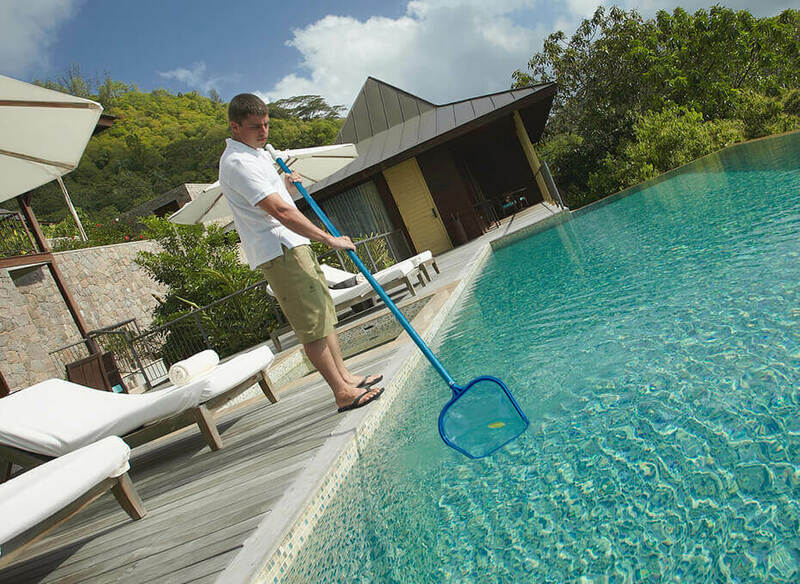 We have a vast selection of equipment and accessories to help keep your pool hassle free.